Pflager Locksmiths has 20 years experience providing service to commercial and industrial customers. 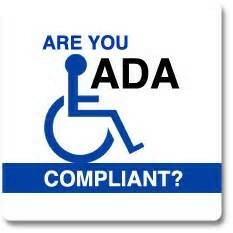 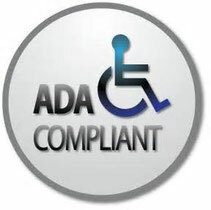 We proudly use ADA compliant hardware. 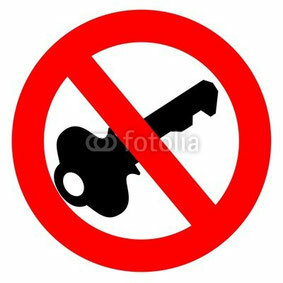 As an authorized U.S. 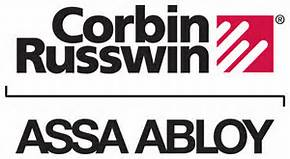 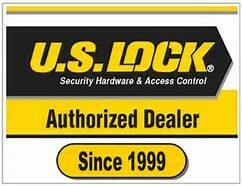 Lock dealer we can provide U.S. lock restricted keyways. 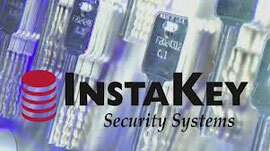 We offer a patent system that utilizes a serialized, patented, high security keyway. This system allows you to track all keys in use and whom is using it. 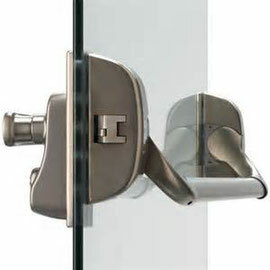 It is also the most cost effective rekeying solution for high turn over locations. 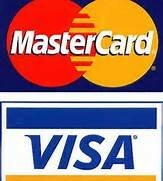 This system works on customers with one large facility, or customers with a 1,000 franchise locations. 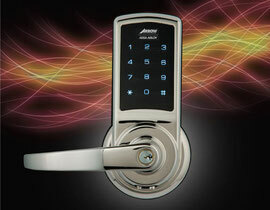 Pflager Locksmiths offers several electronic lock options. 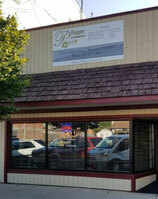 We provide both wired and unwired electronic solutions. 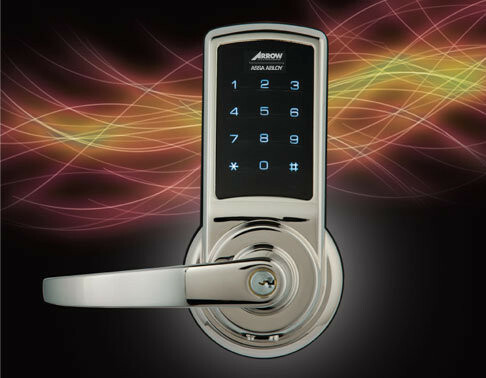 Electronic locks that provide tracking capabilities, and ones that do not, depending on the need you have. 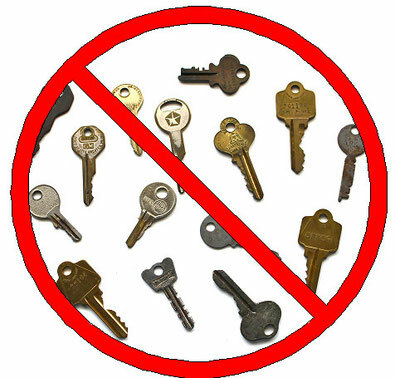 Carrying a large number of keys for a single location can be a hassle. 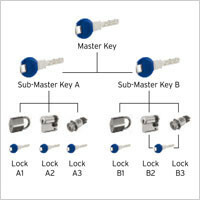 Pflager Locksmiths can provide you a master key system with one or multiple levels of keys.